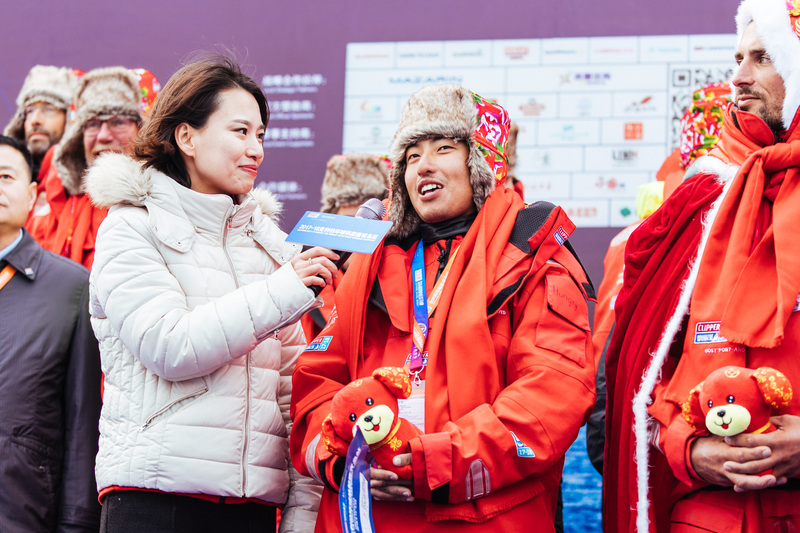 At 24, E Xianhong, or as he is known to his teammates, Hungry, has done what people twice his age only dream about; take on the world’s oceans. Hungry has recently completed The Asia-Pacific Leg 5 of the Clipper Race, a 6,000 nautical mile journey made up of two races from the Whitsundays in Australia to Sanya, and from Sanya to his adopted home of Qingdao. “I am a student studying polymers and so spend a lot of time in the lab.” he says. A highlight of his time on board Qingdao was the third place in the opening 4,300nm race to Sanya, but what Hungry has enjoyed most is getting to know his teammates. After arriving home in Qingdao to a hero’s welcome, Hungry had the chance to show Sir Robin Knox-Johnston around his University and share with his fellow students what it means to be a Qingdao Ambassador. He says: “It is an opportunity for lots of people from different backgrounds and with different jobs and with different levels of sailing experience to experience something amazing. 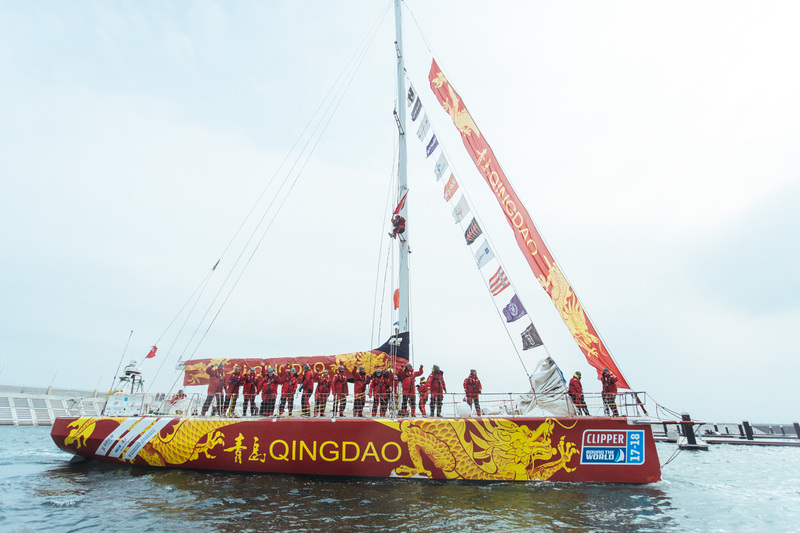 Although sad to be leaving his new Qingdao family behind as it gears up to embark on the 5,600 nautical mile race across the North Pacific to Seattle, Hungry is looking forward to remaining in Qingdao, a city that he loves, to continue sailing and help with the development of the sport across China. 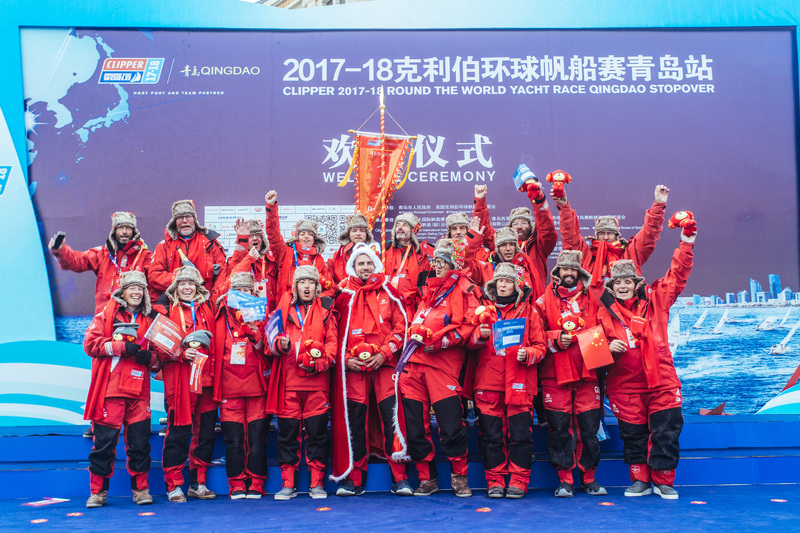 Keep up to date with the latest from Hungry’s team via the Qingdao Team Page on the Clipper Race website.